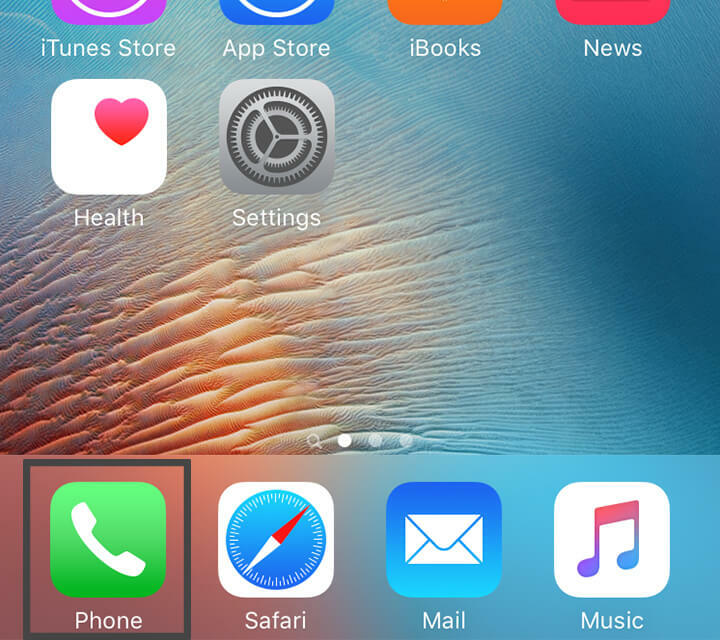 Q: How do I get better signal on my iPhone? There are good practices to improve cell phone reception. But when comes down to the best option, it's a no-brainer: a cell phone signal booster. 90% of the Americans own a cell phone and 72% of them experience frequent dropped calls and disconnected service. Doesn't matter if you own an iPhone 4, 5, 6, 6s Plus, whatever. Like an expensive car without gasoline. No matter how nice it looks or powerful it runs, without a drop of gas, it's stationery. No signal to your phone means you've got an expensive music player and calculator. This isn't what you're paying your monthly bills for. A cell phone signal booster is a FCC-certified device that takes weak cell signal, amplifies it up to 32X, and rebroadcasts the signal to an area in need inside a home or car. Signal boosters work with all 2G, 3G, and 4G networks on all iPhones and other smartphones, too. They work on all carriers (AT&T, Verizon, Sprint, T-Mobile, and many more). They are one-time investments with no monthly fees nor do they need landline broadband internet to work. Q: So do those cell phone booster stickers or apps work? No. Repeat after me: No. Putting an Apple logo sticker on a Dell doesn't make it a MacBook. And using a sticker or an app will not magically get you better signal. This is not a smartphone issue. This is about getting more or better incoming signal from the cell tower. Q: How does a cell phone signal booster work exactly? The Outside Antenna pulls in your existing poor celluar signal. The Amplifier (or Repeater) boosts cell signal with patented technology. The Inside Antenna rebroadcasts the enhanced signal to an area in need. More bars to you. Q: What are all the benefits a signal booster? Q: Which companies are the best? There are five major companies: Wilson Electronics, weBoost, zBoost, SureCall, and Uniden. Each brand supports a different market: weBoost and SureCall for the mainstream market, zBoost for the value line, and Wilson Pro for commercial enterprises. Wilson Electronics is the leader in cell phone boosters, because they own weBoost, zBoost, and WilsonPro. Q. Just How Poor is My Signal? Believe it or not, there's no industry standard for cell phone bars. What is 1 bar or dot on Verizon might be 3 bars on AT&T, 2 bars on Sprint, and full bars on T-Mobile despite receiving the exact same signal and downloading and uploading at the exact same speeds. Each carrier has their own interpretation. 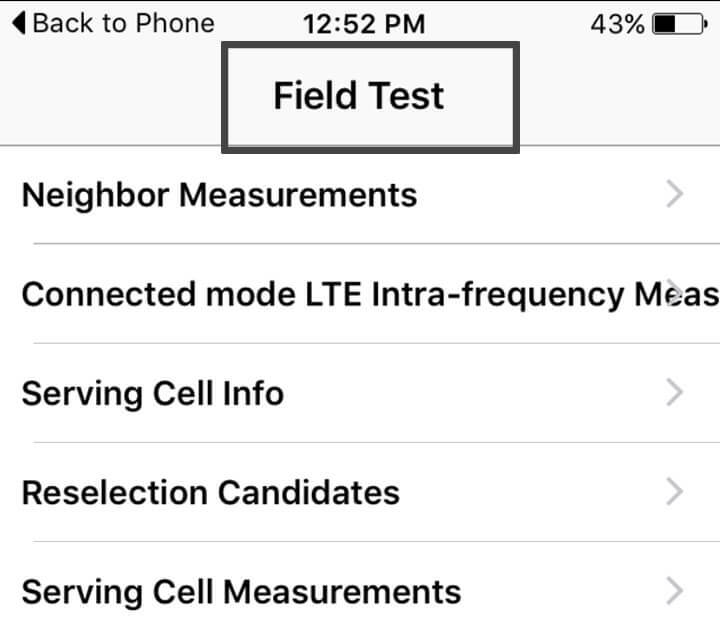 However, cell phone signals are accurately measured in decibel (dB) reading. 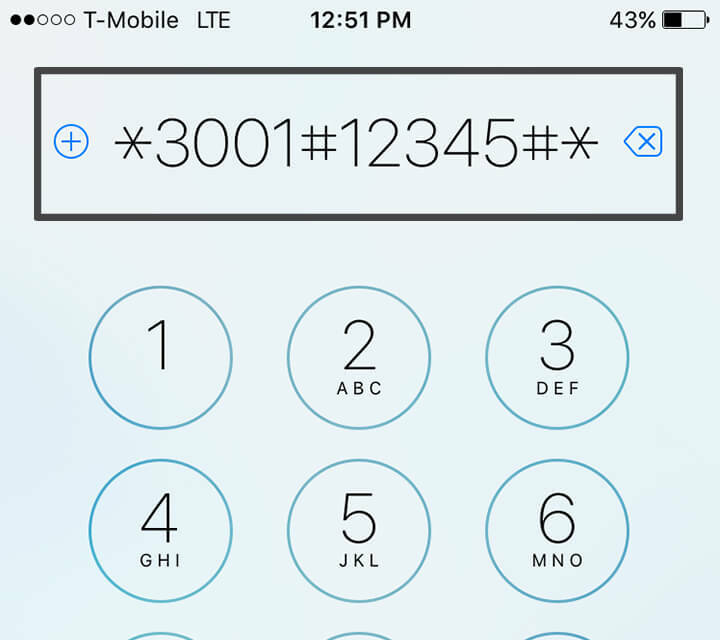 Cell phone signals are radio waves (the AM/FM kind) and operate at a frequency of -50 to -110 dB. -50 dB is great signal, full bars. -110 dB is poor signal, a near dead zone. 4. 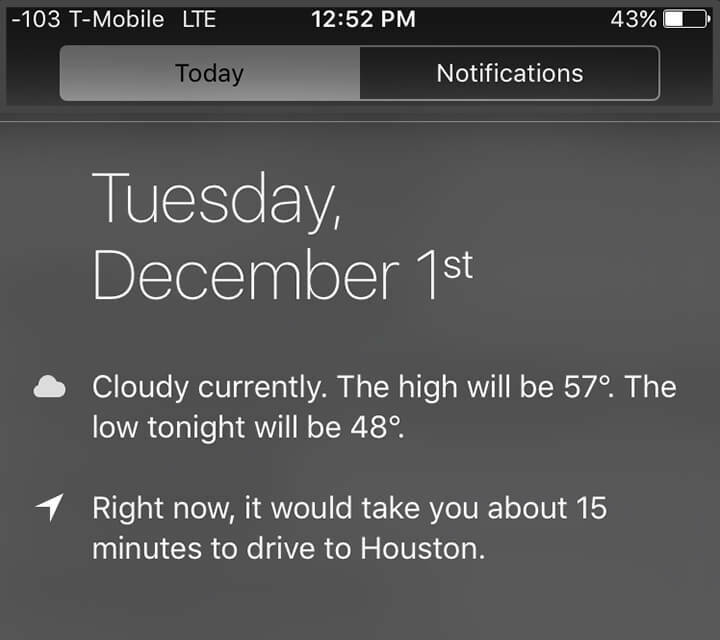 Drag down your notifications bar and you will see your dB reading in the left-hand corner. If your dB reading is above -85 dB, a cell phone signal booster for your iPhone could definitely get back what you're already paying for: great signal & constant connection. Below is an extensive list of iPhone signal boosters for home, car, and offices. Super inexpensive car cell phone booster. Placed on the dashboard or cup holder. When paired with a bluetooth headset, it really shines for talk and voice calls. Smartphone has to be in the cradle for maximum signal boost. Might be a tight fit on wider smartphones with thick cases. The most popular car signal antenna booster. Slim outside antenna picks up weak signal. Indiscreet inside antenna broadcasts boosted signal. Majority of our customers say they're getting at least 2 to 3 more bars. A few did say they have to be closer to the inside antenna than anticipated to get more bars and amplified signal. So expect to be within an arm's length of the inside antenna. Three words: maximum output power. This allows for 60% farther reach to the cell tower. And distance from the cell tower is the biggest problem for remote rural areas. So this is definitely aimed for extremely poor signal areas. Commercial cell phone signal booster. Up to 25,000 sq ft of coverage. Best for rural areas. Has adjustable controls for precise controls for each 5-band frequency. Compared to the competition, WilsonPro provides 5x the coverage area. Highest uplink and downlink power avaliable. For best results, email us today ( sales@signalboosters.com) and explain your situation and a certified signal booster expert will figure out the best options to help you. Or call us 1-800-568-2723 and listen to our sweet Texan accent. And if you'd like to read more information about cell phone antenna repeaters check out our Support Center.